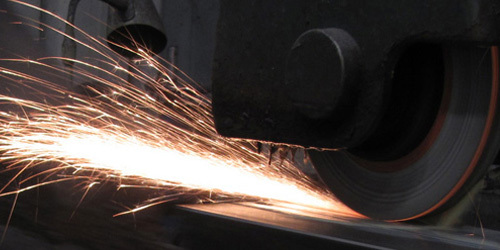 With our diverse range of machinery and experienced toolmakers, we are able to offer additional services such as CNC and CAM Machining, hard milling, Electrical Discharge Machining and contour engraving on request. We’re a Western Australian Company with real people who take care in providing you with the best possible service. We are proud of who we are and of the products we make, and we are sure you will be too.